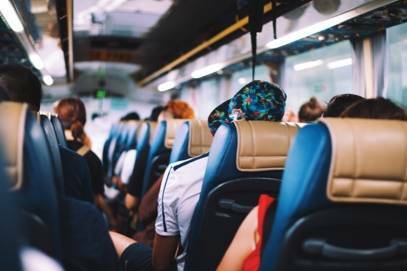 If you’d rather not get behind the wheel yourself, you can always take the bus. There are dozens of regular international routes connecting the Principality with various cities in Spain (Barcelona, La Seu d'Urgell, Lleida and Salamanca), France (L'Hospitalet-prés-l'Andorre and Toulouse) and even Portugal (Arcos de Vadeves and Porto). 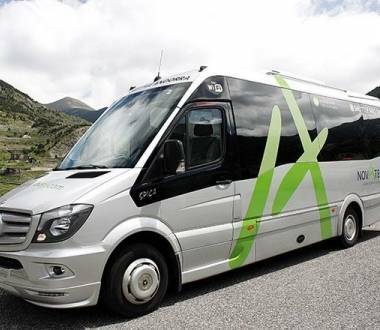 Daily transport service between Barcelona and Andorra: 20 daily frequencies. 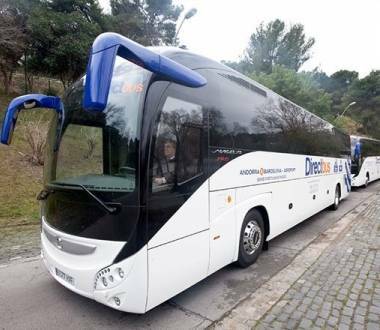 Daily transport service between Barcelona and Andorra: 16 daily frequencies. 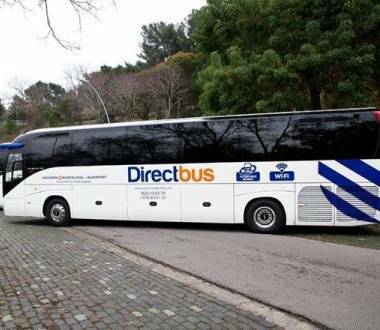 If you’re flying to Barcelona in order to travel on to Andorra, you can reach the Principality by taking the Directbus line from Barcelona Airport to Andorra la Vella. 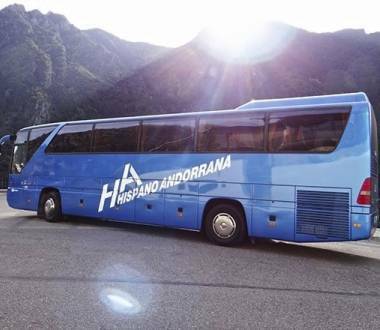 If you are coming by plane, one way of getting to Andorra is the Barcelona Airport to Andorra coach route. Get more details here. 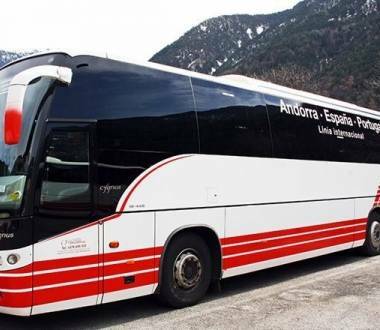 The Lleida to Andorra coach route is one of the most convenient ways of getting to the Principality. 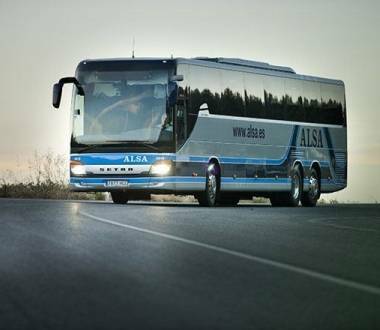 You'll find all the details of this Alsa route here. 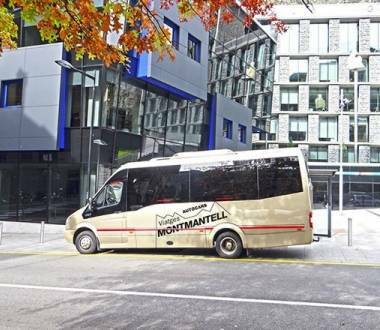 Grup Montmantell provides the La Seu to Andorra coach route, with daily departures. You can view all the details of the service here. 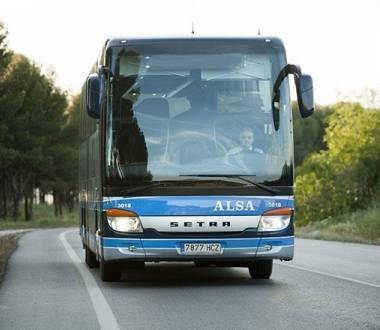 Transport service between Andorra and Costa Daurada. Daily transport service between Andorra and Reus (Costa Dorada), with different stops along the way. The Salamanca Andorra bus, which also passes through other Spanish cities, links us to Castile and León. 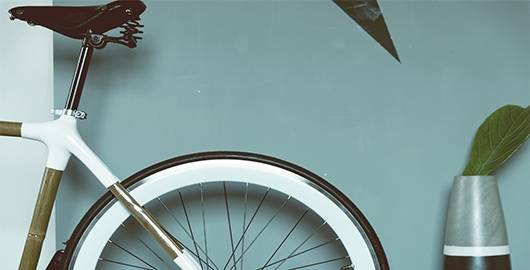 Find out about the details here. 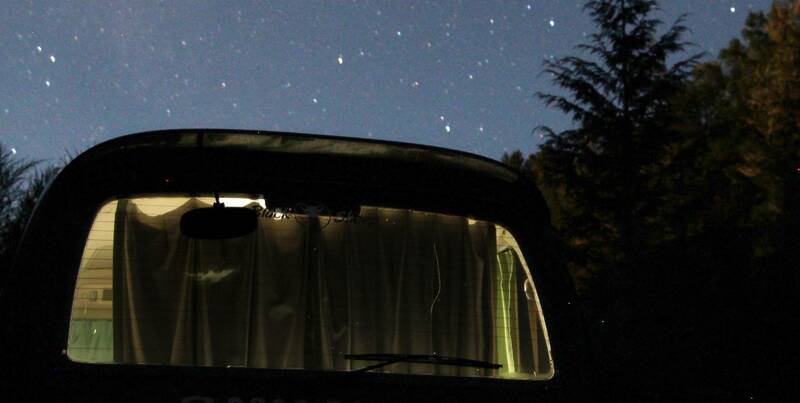 Daily transport service between Andorra and Portugal (from Vila Praia de Ancora), with several stops along the way. 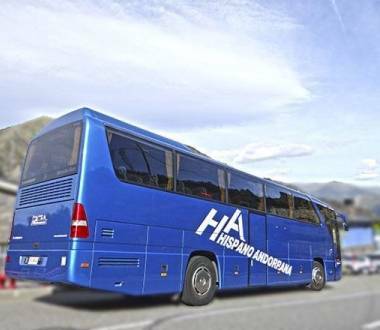 This Andorra to Toulouse coach route, which stops at the airport, is an easy way of getting to Andorra from France. Find out more details here. 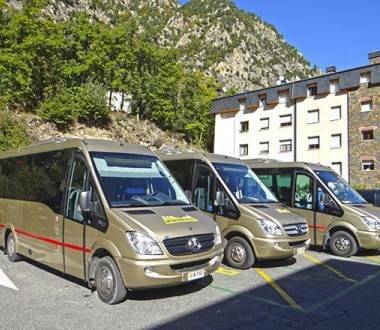 Daily transport service between Andorra and France with 4 daily frequencies.